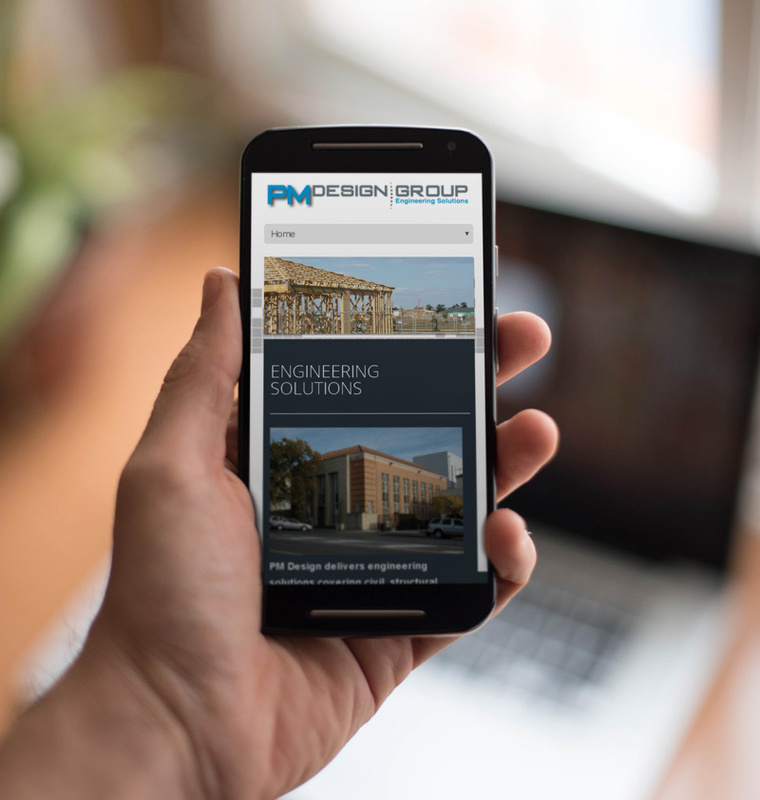 PM Design delivers engineering solutions covering civil, structural, mechanical and electrical engineering. 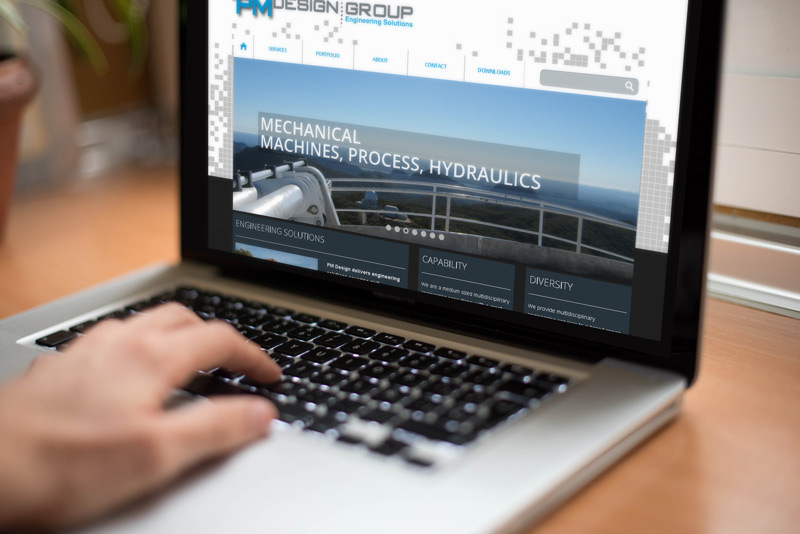 They are a medium sized multidisciplinary engineering consultancy with a great depth of talent and access to significant resources through our industry partners.Staff include senior experienced engineers, skilled engineers and engineering designers in all disciplines. PM Design has a strong regional presence with offices in Portland, Warrnambool and Geelong. With a strong regional focus we believe strongly in providing engineering solutions appropriate for the wider client and community context.